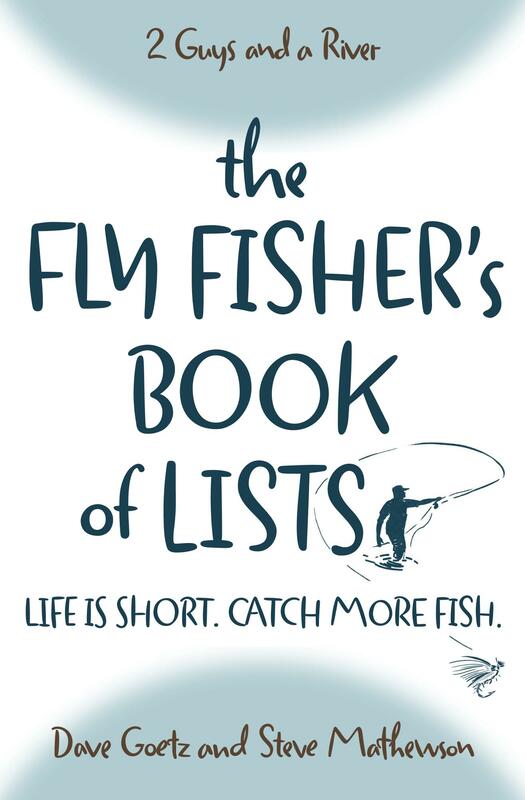 When starting out in the sport, most fly fishers struggle to build skills in all the areas required for success: casting, reading waters, grasping a cursory understanding of entomology, and simply identifying places to fish. It’s a fire hose of information, knowledge, and skill. In this episode, we focus on a different set of problems – when you’ve plateaued. That is, you may be bored with your level of proficiency or you’ve simply stopped getting better. You’ve stopped making progress. This episode is for those who want to grow. We identify some ways to get off the plateau – and to fall in love again with the sport. What kind of plateaus have you experienced? What did you do to begin a new growth curve or get better at the sport? Please post your comments below. The past few months things have got kind of out of whack in my life, a death in the family and some other issues have kept me from fishing as much as I’d like and when I do get out, it seems like it’s rushed and forced. Not surprisingly, I don’t really feel that I’m progressing, one thing I’ve noticed is that I’m getting sloppy on the fundamentals. I was fishing after some pretty heavy rains and the fish were down on the bottom, but I got tired of getting snagged, so I was fishing too shallow to really be successful and on the small brookie streams I’m not paying near enough attention to being stealthy. As I’m typing this, I realize my problem is that I’m just not being fully engaged and I’m just going through the motions. I wanted to chime in on this one. BTW I wanted you to know that I am still listening. Just really really busy guiding so I haven’t had much time to comment. The trout season in NY state is over today so now I can concentrate on my own fishing in a few of the year round areas and Steelhead. If you find that your progression in fly fishing has plateaued you need to take 5 mins and breath. There has never been a bad day on the river for me. For me it has nothing to do with the fish, it’s being outdoors , enjoying the world I live in. I highly recommend slowing down before you enter the water. Look at the water your about to fish. Carefully choose the fly or flies you think will work with the water conditions your facing. Then you need to “hunt your prey”. When I have a hard time catching fish I usually take the time to practice my casting. I’ll flip over rocks to see what bugs are around. I’ll then wade to the next pool. Take a deep breath and start again. Don’t be afraid to try new things. That’s how we learn. If you make a bad cast, let it drift out, you never know. If you just rip the line off the water to correct a bad cast you’ll spook the fish in that pool. Do not limit yourself to dry flies or nymphs. If you want to take your fly fishing to the next level you’ll need to have more than 1 arrow in your quiver. Being able to read the water is a skill you need to master. Once you master this skill, then you will know when to use nymphs or streamers. When you hire a guide, ask a lot of questions. Guides want to teach you how to be more successful. Put your ego aside, we want to show you how to cast further, cast into the wind. Strip in your streamers and mend your nymphs. That’s what your paying for. So all in all, take your time. Try new things. Ask a lot of questions watch a lot of videos. And have fun.